Believe me, I had ZERO ideas about how this whole blogging thing worked when I started my blog. I'm so happy to share what's below with you so that you don't have to make the same mistakes and waste as much time as I did trying to figure things out on my own! Here are some of my TOP favorite resources - for starting a blog all the way to monetizing it so that it can be your primary source of income! Isn't this what we all want?? Natalie Bacon from NatalieBacon.com created an awesome course called "Blog with a Full Time Job" which takes you through the steps of setting up your blog on a tight schedule, and then teaches you how to monetizing it. Also, Natalie is a pretty awesome person in general. We met through a Facebook group of bloggers and have been masterminding together for the past few months. She is one of the most on-top-of-it people I know! I bought this course about a year ago. 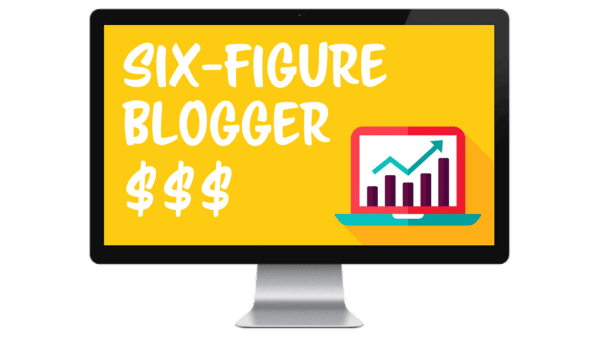 I honestly had never even THOUGHT of my blog as something I could make money from - any it's possible THIS course was the reason I got off my bum & really did something with all this online business. I'm so thankful to Alex & Lauren, the creators of this course and the Create&Go website. P.s. check out my testimonial on their website at the bottom of the page below! I WISH I took this course before I started anything - I’ve had to go back and spend lots of time updating links, re-writing blog posts, etc. UGH! 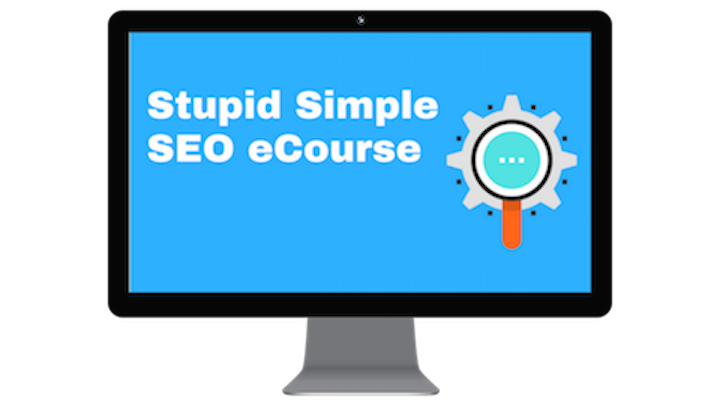 An excellent course - and Mike (the creator) is very clear and helpful. He also emails out any updates her learns which is super helpful. Instagram is great and all, but it’s smart to be on multiple social media platforms. This is my course!! If you want to skyrocket your Instagram engagement and following, take it :) You won’t be disappointed!